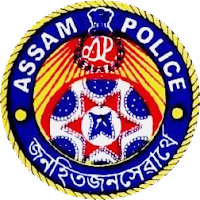 Reference Assam Police Headquarters Memo No. 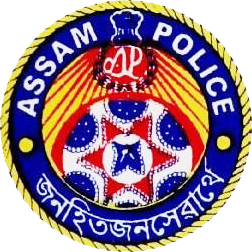 E/III-14/2006/Pt-I/67, dated 23-02-2016, regarding filling up of the vacant posts of Jr. Assistant (Grade-III)Assam Police Headquarters,Ulubari, Guwahati and BI(EO), Assam. The written Examination to be held on 11-03-2018 at 10-00 A.M. to 12-00 Noon in all District Headquarters stands Cancel. The New Exam Date will be notified in due course of time.